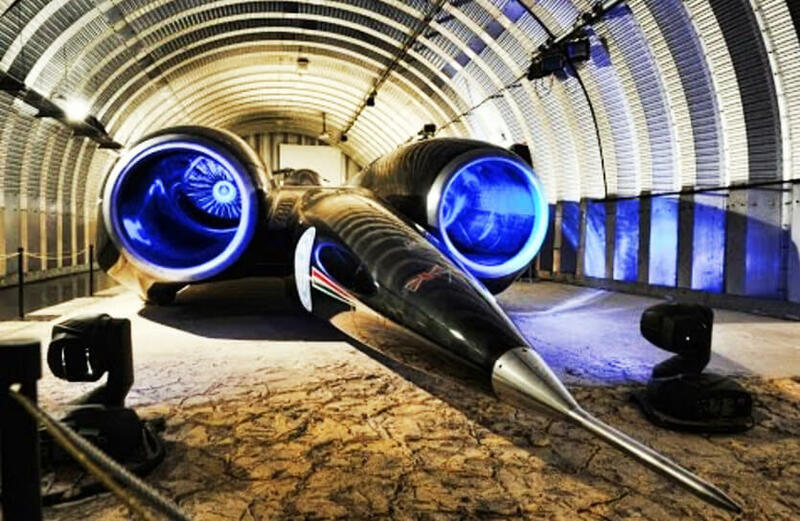 Thrust SSC is the fastest car in the world which broke the sound barrier! 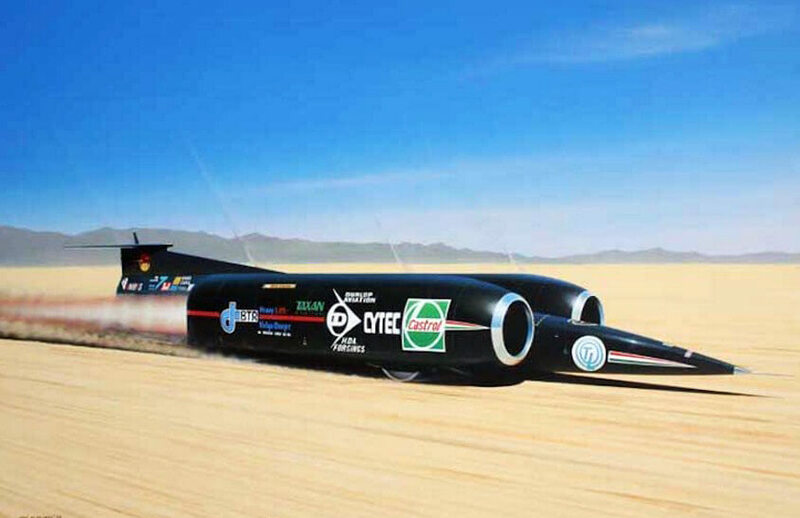 Thrust SSC or also known as Thurst-Super Sonic Car is the fastest car in the world. Surely, we’ve seen many other cars that we have dubbed as the “fastest” but, there might be a slight misunderstanding when it comes to such a title. You see, these cars may be fast (and even the fastest) in their own category. When it comes to the fastest car that we’ve ever seen on this planet, the Thrust SCC is definitely the car that takes the cake. The first car race probably took place the first times two cars decided to pull up beside each other. Ever since we’ve been competing with each other to see who is the fastest and most powerful. Surely, we’ve seen many other cars that may have been dubbed as the “fastest” but, there might be a slight misunderstanding when it comes to such a title. You see, these cars may be fast (and even the fastest) in their own category. When it comes to the fastest car that we’ve ever see on this planet, the Thrust SCC is definitely the car that takes the cake. The Thrust SCC hold the ‘World’s Fastest land speed record’ and there hasn’t been a vehicle that has topped those figures ever since. In case you didn’t know, the Thrust SCC is a car that managed to break the sound barrier. That’s how fast it is! The official land-speed record is 1,227.985 km/h and the man who managed to reach it is Andy Green. He bravely sat behind the wheel on 15 October 1997 and broke the record in the Black Rock Desert, Nevada, USA. Crazy Trick Riding On A Custom Flame-Throwing Beast! 5 year old kid operating a loaded excavator like a pro! 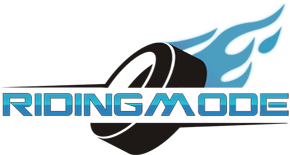 Real life Need for Speed : ‘driverless’ BMW M3 drifting! Supercharged 1952 LSX Willys Jeep with nitrous! 2017 Harley-Davidson Milwaukee Eight Engine Revealed!